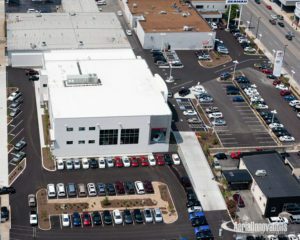 The Beaman Toyota project consists of a two-story 26,000 square foot showroom and sales offices’ building which meets Toyota’s “green” initiative. 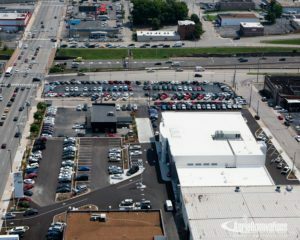 The project achieved LEED certification from the United States Green Building Council per LEED for New Construction 2.2. 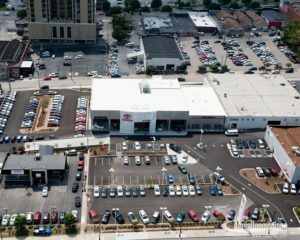 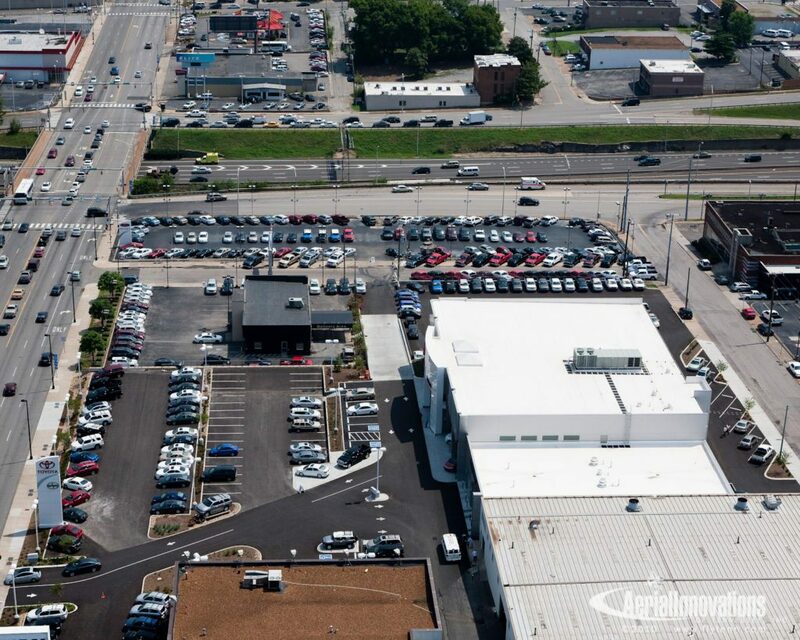 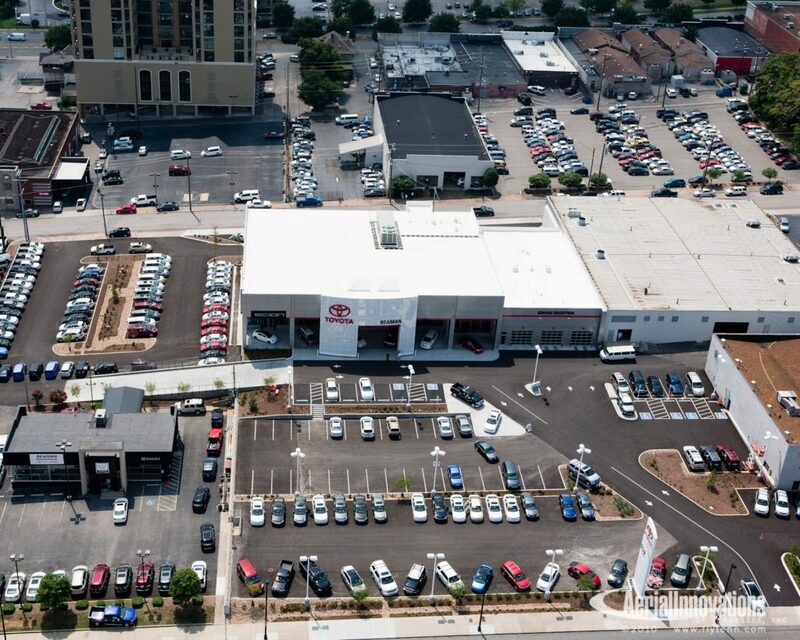 The project also consists of extensive renovations to the dealership parking and inventory display areas.